As you know, masternodes are servers which hold and stake any altcoins. 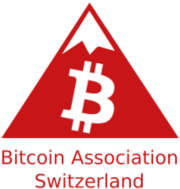 They are needed by the network for altcoin redundancy and stuffs. 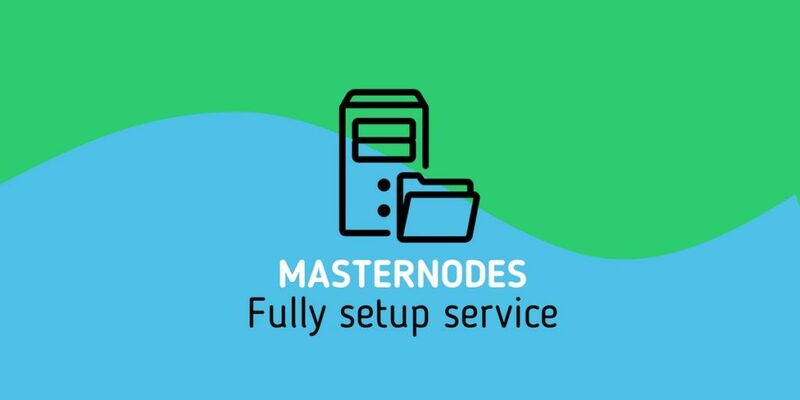 Masternodes (MN) get rewards for their work, for this reason many times you setup masternodes in order to get rewards and therefore passive incomes from masternodes holding. We can manage all aspects of MN setup. From setting up and put it in running, to change it to another altcoin in order to maximize result. Infact the best way to do masternode business is to run a masternode for a short period of time and then switch it to another coin, so that minimizing risks and maximizing results. a vps with this minimum requirement: 2GB ram, 20GB disk, at least 5 TB/month bandwidth included, dedicated IPv4. In case you dont have, we can provide it for just 3eur/month. Server must be running 24h/7d with minimum downtime. So it’s absolutely not suggested to use too bulk vps services. If you dont have a suitable VPS, you can purchase one cheapest but fine for your business here. We can make you run many different coins into the same VPS server, if we made the masternode since the beginning (we dont work into a masternode initially configurated by someone else). Please contact us for any info or for scheduling an activity. Please be informed that this is not a financial consultancy but just a technical service of server configuration. We have no relationship with any particular coin. You should always make your due diligence on parties involved and decide if you want to purchase altcoins and invest in any.